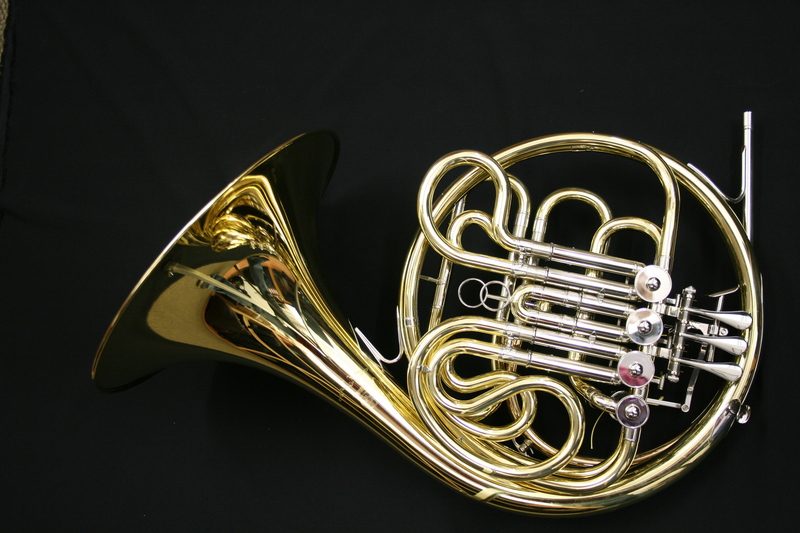 When Yamaha ceased production of the well-respected 667 a short time ago they replaced it with this – the very well received Yamaha 671. 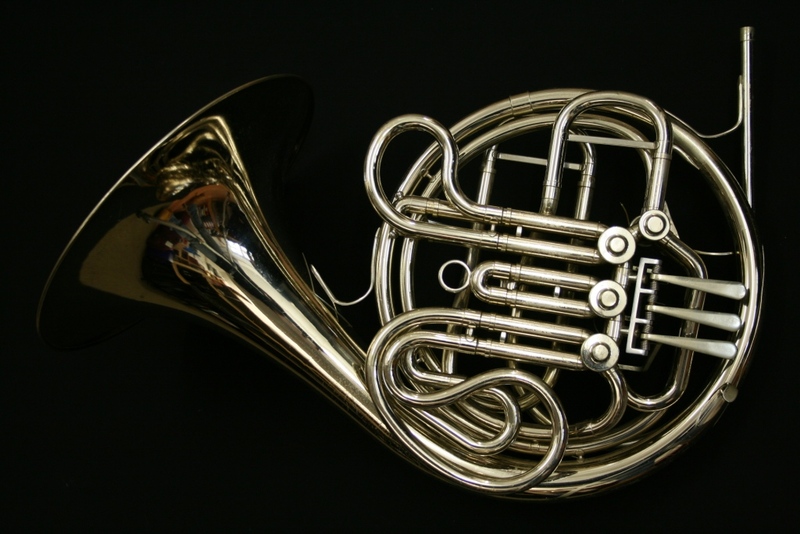 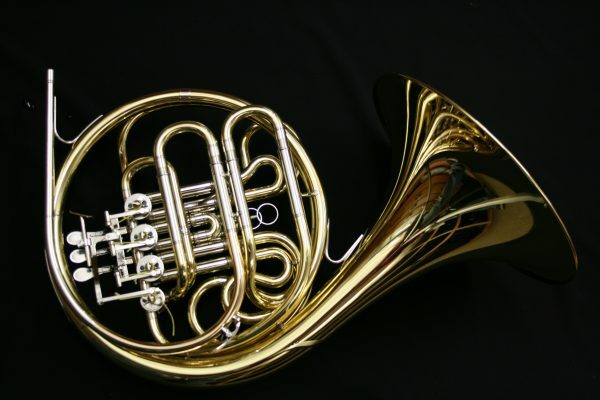 A beautiful free-blowing, medium bore horn in immaculate condition this is one not to be missed! 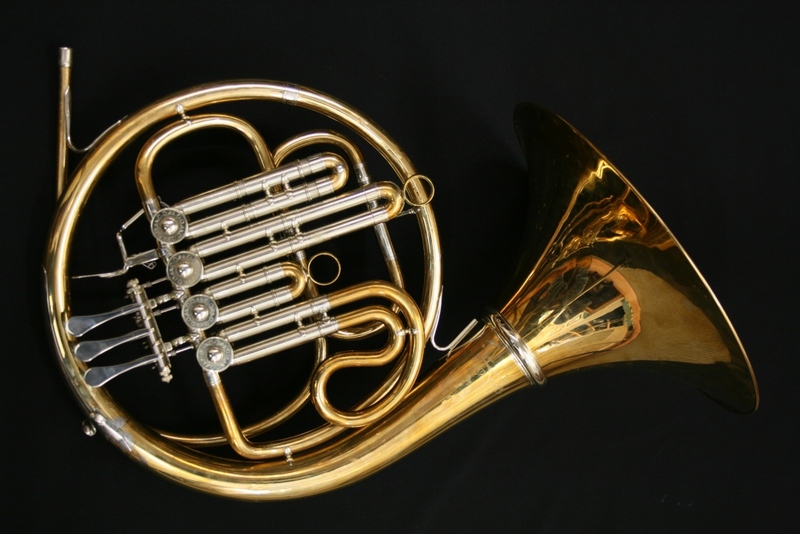 It is a professional level Geyer style instrument with a medium bell. 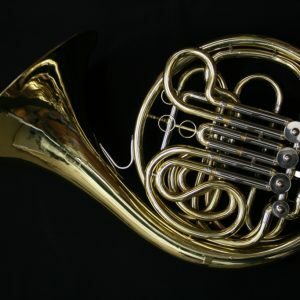 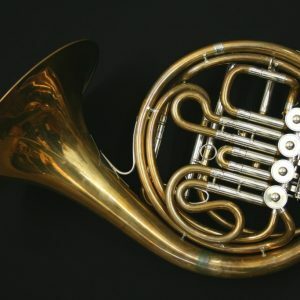 Free-blowing and resonant, this horn is a yellow brass, lacquered instrument with a fixed bell and Yamaha fixed bell case.